Educational theories and pedagogies that are related to Chinese teaching and learning. Established in 1993 as Shanghai’s first independent international school, Yew Chung International School of Shanghai (YCIS) and has grown exponentially over the years, opening a fifth campus in February 2018. Our five campuses, which are located in prime areas in both Puxi and Pudong, collectively cater for Kindergarten, Primary, and Secondary students, ages 2 to 18. As a school for the children of international families, our students come from over 50 countries and regions and are educated by world-class teachers from more than 20 countries. Our international curriculum helps to develop individuals with multicultural perspectives. Our Secondary Schools are authorised as accredited Cambridge Assessment Examinations Centres for the International General Certificate of Secondary Education (IGCSE), and are International Baccalaureate World Schools, offering the International Baccalaureate Diploma Programme (IBDP). We are proud to offer these world-class programmes as part of our international curriculum. Additionally, YCIS is a member of the Association of China and Mongolia International Schools (ACAMIS) and of the East Asia Regional Conference of Overseas Schools (EARCOS). At the root of our school’s philosophy is the blend of two major cultures, of the East and the West. We believe in the benefits of becoming competently bilingual and believe that the real essence of a culture must not just be understood, but truly valued. To cultivate this cultural experience for our students, our campuses are led jointly by two Co-Principals, one international and one Chinese. They represent the union of the East and West, working closely as partners to oversee their campuses. We are delighted to host the ACAMIS Chinese Conference from June 29-30 at our brand new Ronghua Campus, located at 59 West Ronghua Road near South Shuicheng Road, in the Gubei New Area of Shanghai. 59 West Rong Hua Road, Shanghai 201103 , P.R.C. Chinese Language Teachers Network (CLTN) Planning Committee was developed to plan the theme and content for the conference, and select keynote speakers who can provide appropriate content for our teachers. 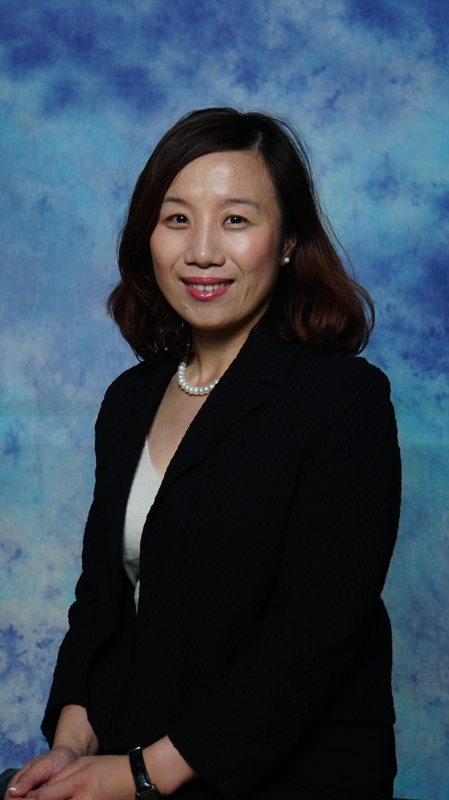 Xu Leng Ji (Isabel) is a Co-Principal of Yew Chung International School of Shanghai (YCIS), Puxi (which includes three campuses: Ronghua Campus (ECE and Primary), Hongqiao Campus (ECE and Primary), and Gubei Campus (Secondary). Isabel holds bachelor’s degrees in Chinese Language and Literature and Law from East China Normal University and East China University of Political Science and Law respectively. Isabel is also an IB examiner for Chinese B. Prior to joining YCIS, she worked in key public schools in the UK and Shanghai. Bella is a PYP Mandarin teacher from Nanjing International School. She has been at NIS since 2012. As a Chinese teacher, Bella is passionate about teaching and learning. Bella currently focuses on bursting the bubble, and coordinates engaging activities with the local community in order to promote home learning and familiy engagement. Liao Lizhen (Emily) went to Shenzhen University and received B.A. in Chinese language and literature. 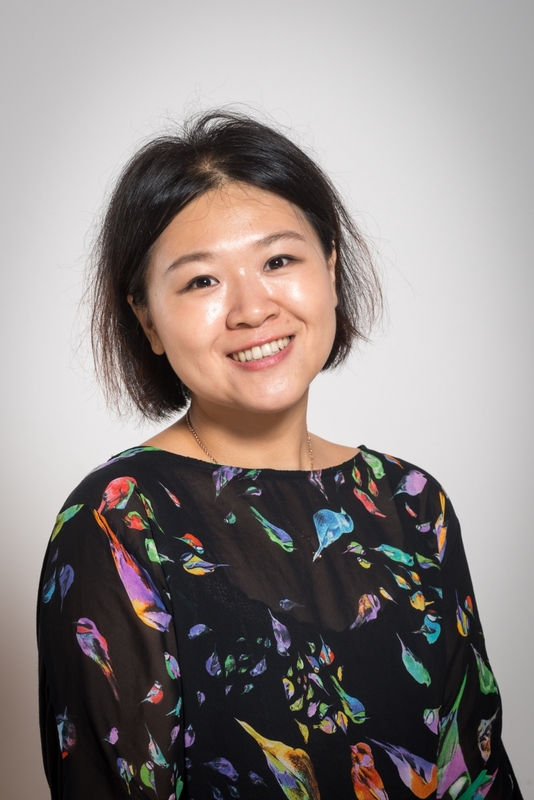 To further study and better equip herself in teaching Chinese in international setting, she went to Hong Kong University of Science and Technology where she obtained her master degree in Teaching Chinese as a Second Language. 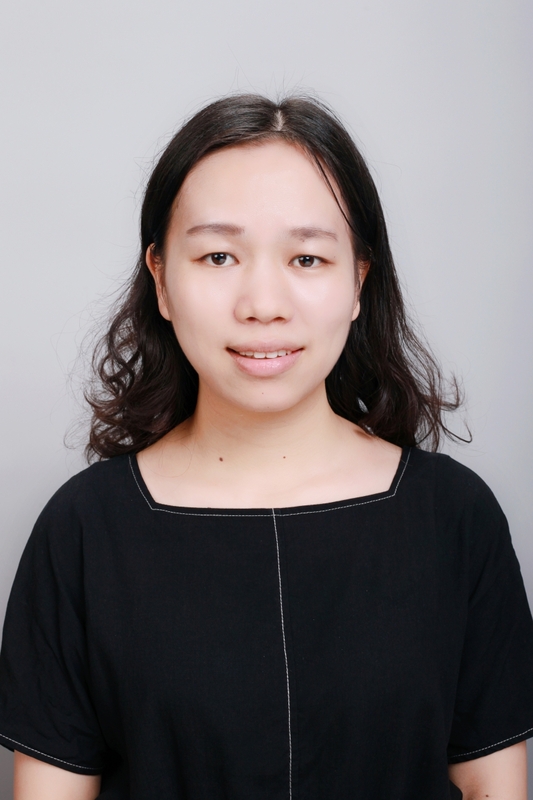 She currently teaches grade 8 to G12 Chinese Language and Culture for native speaker of Chinese and she’s very passionate about teaching novel, traditional Chinese poem, and prose. She seeks to actively engage students in order to make sure that students understand the beauty of Chinese literature and culture. 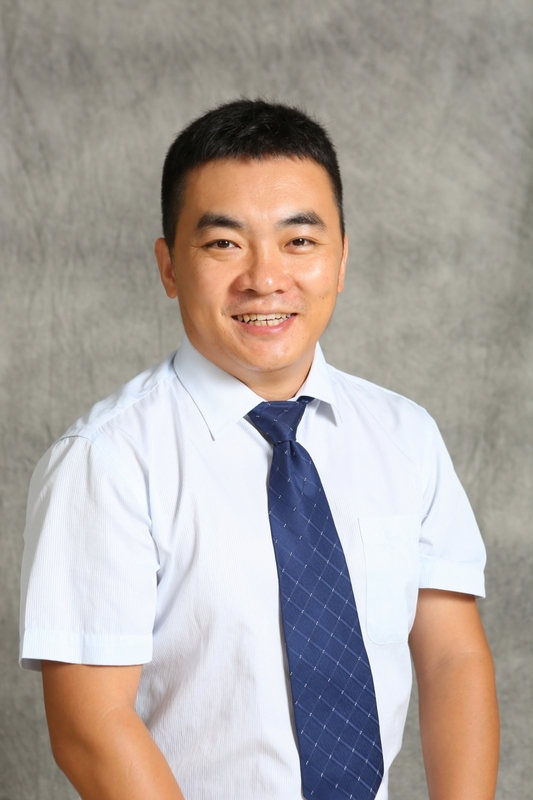 Peter Guo is working at Keystone Academy as a MYP and DP teacher in teaching Language and Literature and Language Acquisition, he also be the role of Grade Level Leader in high school. 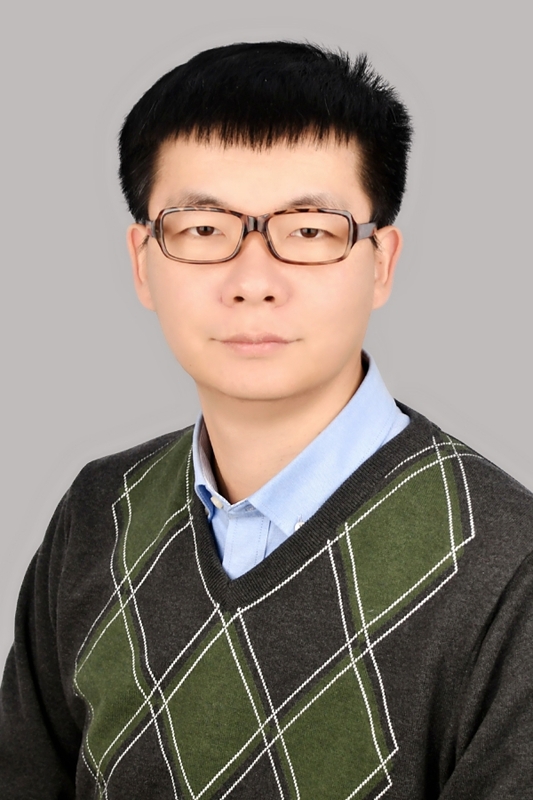 He holds Bachelor Degree in Chinese Language and Literature from University of Science and Technology of HUNAN, after that he received two Master Degrees in Counselling Psychology and Educational Psychology from Assumption University and University of Kent. He worked a PhD in Educational Psychology from University of Kent. Peter Guo worked in public school and international schools in several different countries, include China, Thailand and UK.